Google is nearing ownership of enough downtown San Jose properties and parcels to create a “viable” transit-oriented development. The development will take place near the Diridon train station, a top company executive told a key advisory group this week. During a meeting of the Station Area Advisory Group, formed to gather and process citizen input about Google’s proposal to develop a massive transit village near Diridon Station, Google executives offered the company’s first major presentation of its development philosophies and plans for downtown San Jose. The search giant also indicated that it is creating a critical mass of properties where it could build a transit-oriented community downtown. 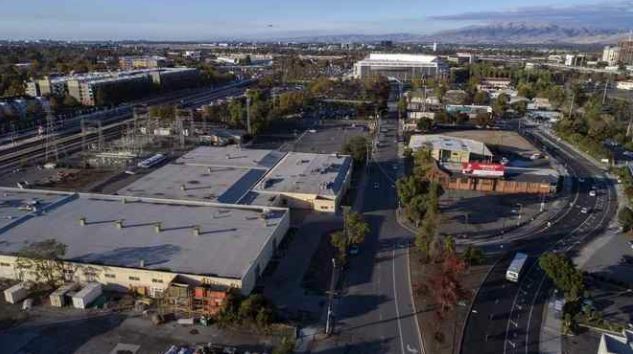 Mountain View-based Google and its development ally Trammell Crow have spent at least $221.6 million buying an array of properties on the western edges of downtown San Jose, within and near a one-mile stretch that begins north of the SAP Center and reaches south nearly to Interstate 280. Among the major recent deals: The Google and Trammell Crow venture bought a large site that now is occupied by Orchard Supply Hardware, and the search giant has struck a deal to purchase a huge property from Trammell Crow that is approved for 1 million square feet, hundreds of residences and retail. Despite the extensive work and investments that have occurred already, construction isn’t going to begin tomorrow, Google executives cautioned. Will Smart Sensor Tech Become a Leading Amenity in CRE?